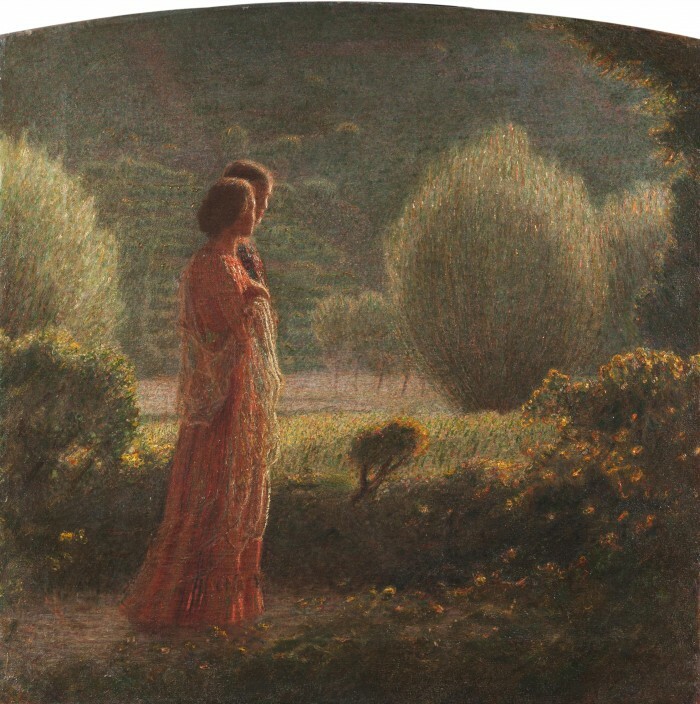 An exhibition about the pointillism from Giovanni Segantini to Giacomo Balla, between Milan and Turin, at the Accorsi–Ometto Museum, was inaugurated on September 16, in Turin. The main Piedmontese and Lombard pointillism artists are on display telling us the story of the movement since the beginning to works of some artists who, passing through pointillism, will be the Futurist founders. The Italian pointillism movement started with Vittore Grubicy de Dragon. Studying what artists were doing in France, he decided to become a painter as well, inviting the artist Giovanni Segantini doing the same and so using the pointillist technique. 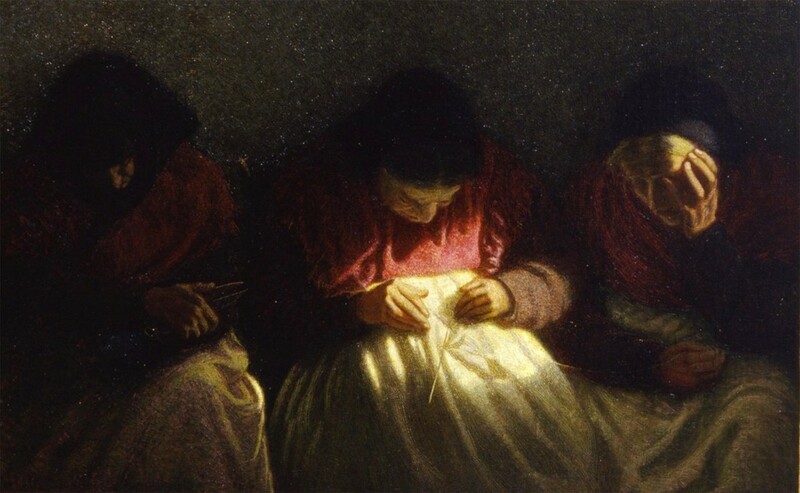 Grubicy’s works, displayed on the exhibit, tell us about studies of the gallerist about pointillist technique, while some other works of Segantini show how the artist, starting from realism, will arrive later to pointillism. 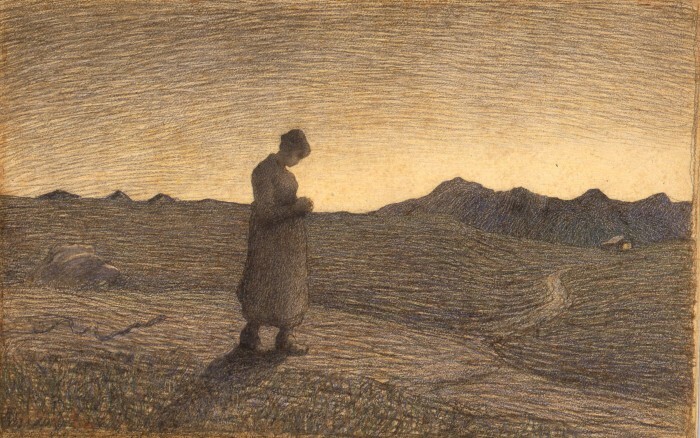 Alpe di maggio (1891), for example, the main piece of Segantini presented in the exhibition, is a representation of maternity in a mountain landscape. A room is dedicated to works of Giuseppe Pellizza da Volpedo, who interpreted the pointillist technique in a different way: he used dots in the form of filaments. His major themes where great subjects such as the relation between man and nature, love, life and death. The movement basically ended with the premature death of Segantini in 1899, but pointillism influences will be the basis from which most of the futurist artists will start their careers. In the exhibition are also on display some works made by less known artists such as Gaetano Previati, who will strongly influence Futurists, Angelo Morbelli and also Giuseppe Cominetti, who used the pointillist technique to paint some scenes that were already Futurist because of theirs themes. The last room is dedicated to Futurist artists and to their debut as pointillists. There are some Roman landscapes by Giacomo Balla, paintings in which landscape is interpreted in a very personal way, Umberto Boccioni Lombard countryside landscapes, and a self-portrait, along with some landscapes, made by the artist Carlo Carrà. The exhibition is open till the 10th of January 2016.